Oracle and Redington, a regional value-added distributor and an Oracle PartnerNetwork (OPN) partner operating across Middle East and Africa, have launched a dedicated Cloud Centre of Excellence (CCoE) in Dubai. 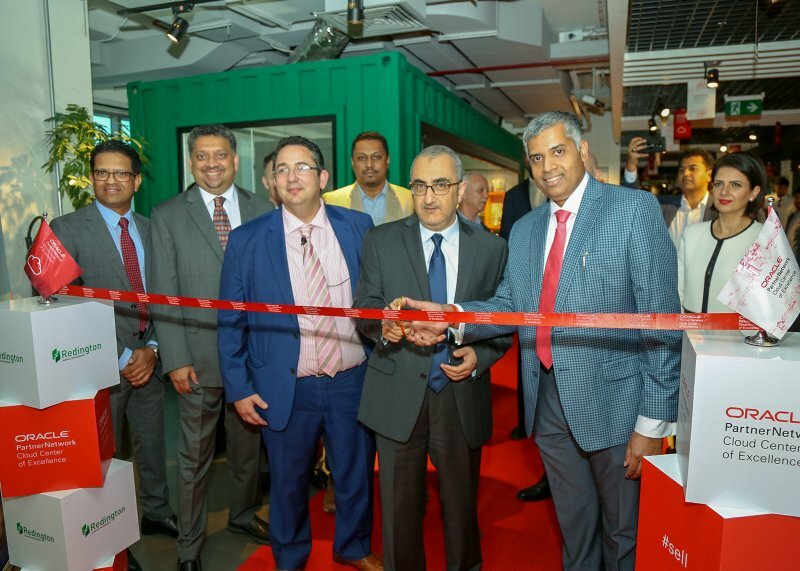 The new facility is aimed at enabling knowledge sharing and promote ready availability of Oracle Cloud to help Oracle PartnerNetwork (OPN) members develop and implement transformative cloud projects across the Middle East. “Cloud adoption in the UAE and wider Middle East is on the rise and in order to help our customers achieve maximum value and unprecedented growth, it is important for us to invest in empowering our partners with the right skills,” said Orfhlaith Ni Chorcora, Vice President, A&C Leader – Technology and Cloud Systems, South Europe and ECEMEA, Oracle. 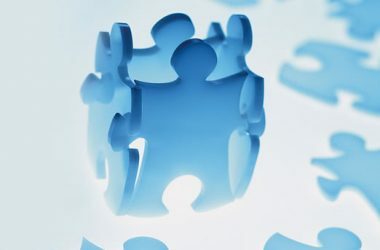 “This new CCoE will provide a variety of enablement, engagement and development resources that will help the Oracle PartnerNetwork (OPN) partners drive cloud adoption across the Middle East. 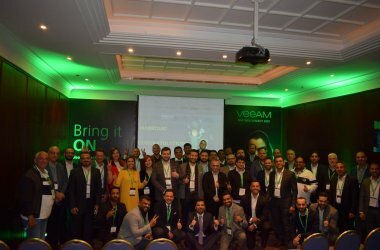 In addition to delivering technical training workshops aimed at developing partner skills to support the digital transformation strategy of customers, the CCoE will also rollout a Digital & Cloud accelerator program to help partners align and transform their business model in the cloud era,” said Ramkumar Balakrishnan, President – IT Value Distribution, Redington Gulf.